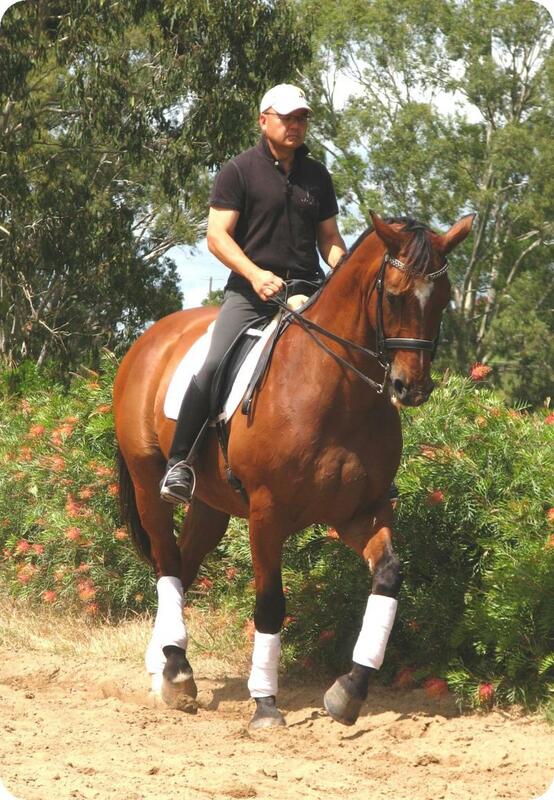 Marty is Gary’s Grand Prix school master. He purchased him mid 2007. 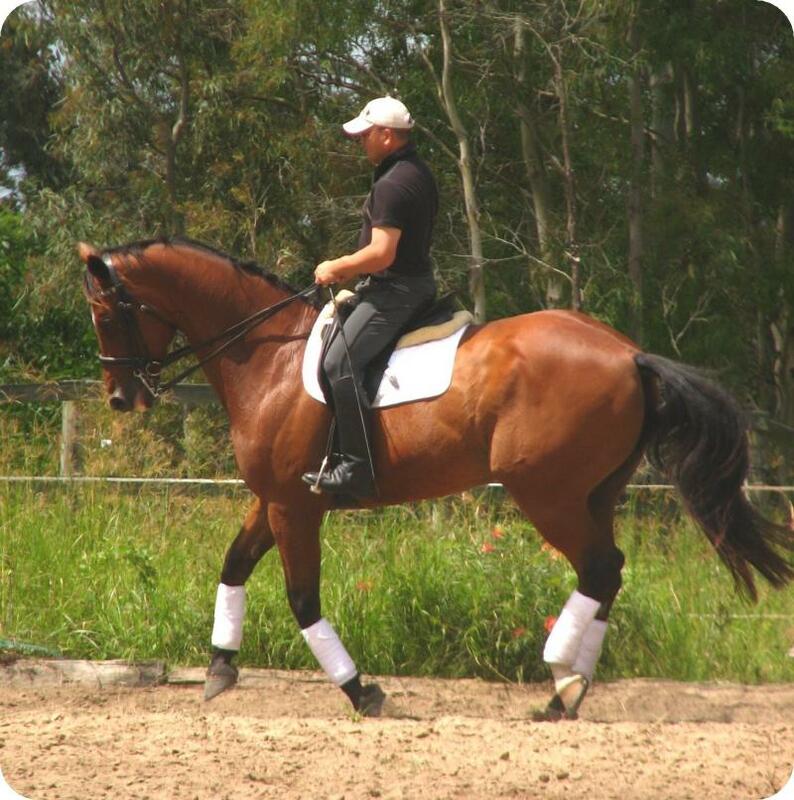 Within a short time of owning Marty, Gary quickly realised that riding an educated horse is not easy. He is still working out where all the buttons are! 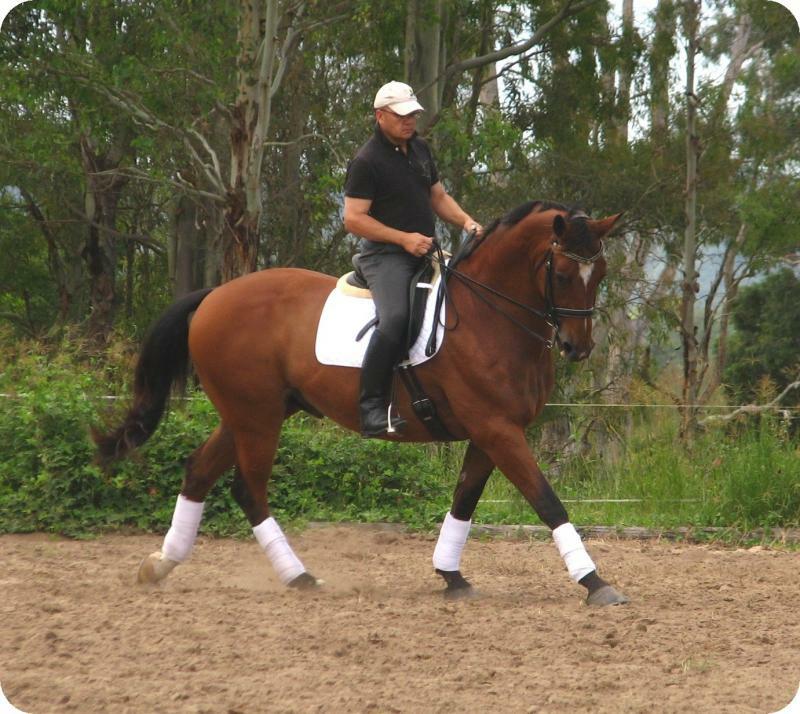 Marty was originally owned and trained by Qld FEI rider and coach Lea Beimann. She then sold him to David Unwin who competed him for several years at State level. Marty’s greatest asset is that he has a great work ethic; he rolls up his sleeves and gets on with it.